On the top floor of De Hip, overlooking the most beautiful square in the Netherlands, people and machines will go head-to-head. 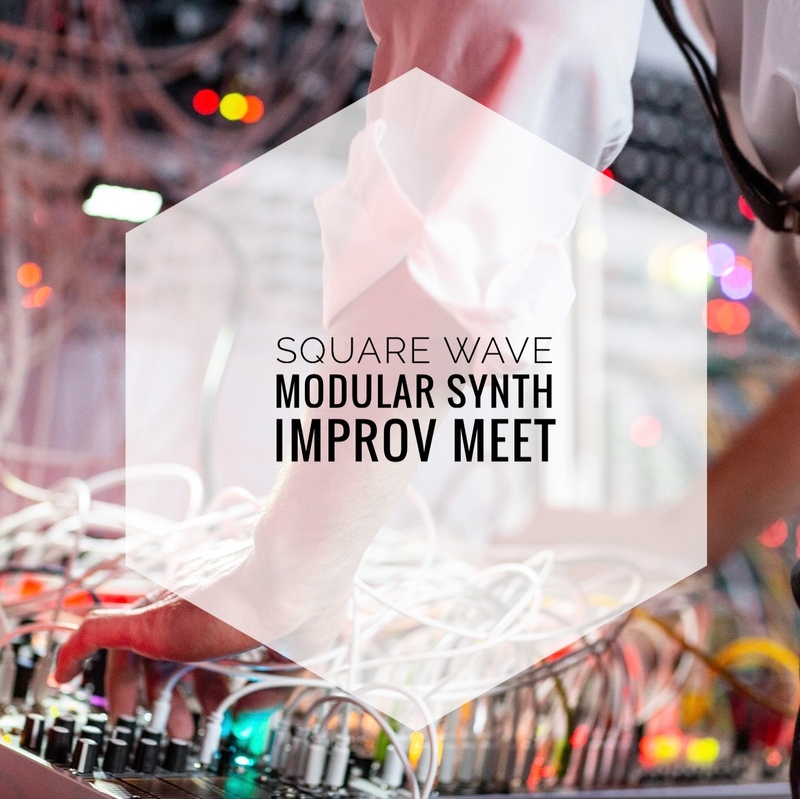 The room will be filled with modular synthesizers, pedals, switch boxes, noise boxes and especially cables … lots of cables. Through lottery drawing, the participants will be linked together in duos and trios and will be assigned a tempo. Then… in turns they will improvise for ten minutes. So in a lovely lounge environment, with a bar within reach, you can enjoy on the spot synth improvisations. Bringing a variety of atmospheres and sounds. You go face to face with the wonderful instruments and the musicians that play them live in the room. Top ingredients for a great Sunday afternoon! Oh yes, the entrance is free. 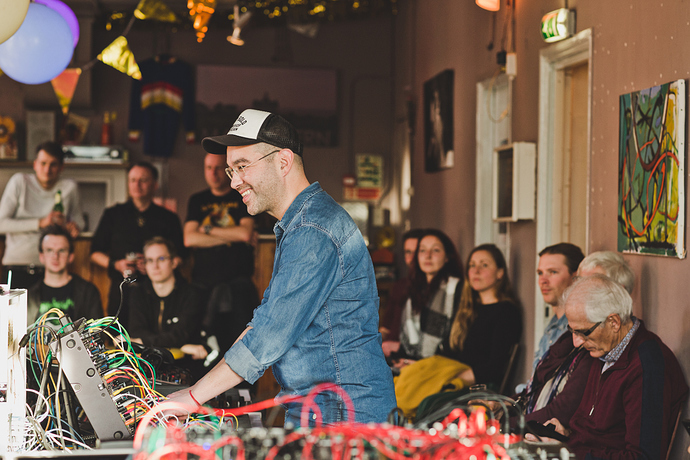 Performing synthesists are Danny Servaes (Voltmeister), Gregor Beyerle (Nachtmahr, Voltmeister), Gijs van Ouwerkerk (Heliophile), Ingmar Kops (Novatia), Goos Veltman, Thijs Pronk, Yonga Sun (Mike Lee Birds) and Rikkert Achtereekte (Schwarzblut, Voltmeister).